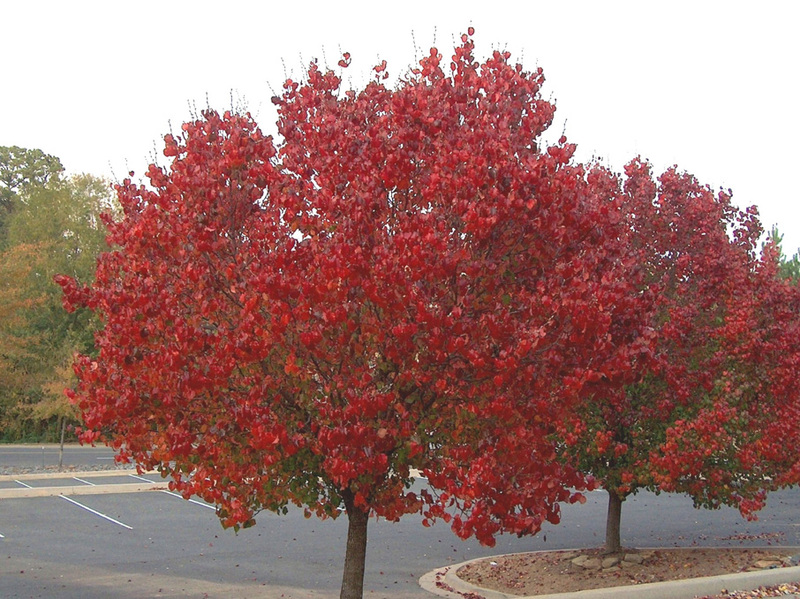 Comments: This flowering pear produces a strong pyramidal to oval form with a demse mass of white flowers followed by dense shiny green foliage in the summer that turns a brilliant wine-red color in late autumn. It is reported that this pear will tolerate very cold temperatures and has considerable drought tolerance. Not as susceptible to breakage as the Branford variety.